You are here: Home / 4. Destinations / 4.1. 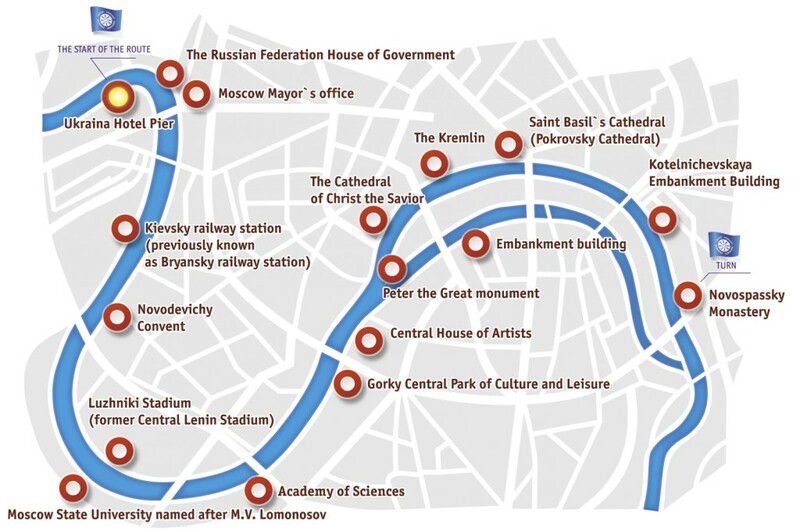 Moscow / Guided tours in Moscow: by foot, by bicycle, or by tour bus? Moscow can be visited in many different ways thanks to tourist services that are offered in the city: by foot, by bike, by tour bus, by taxi, by tour boat, or through other more adventurous alternatives such as hot air balloon, helicopter, or plane. In this post, I explain the different alternatives that are offered in the city for taking guided tours in English or in other languages. The fastest and most economical way to explore the city of Moscow is to use the Metro but it can also be visited through various tourist services that are offered in the city. Guided tour on foot: There are several companies that do free guided tours through the center of Moscow (that are financed through voluntary tipping) and paid excursions (whose prices begin at 1,950 rubles per person). By bike: It is also possible to take a guided bike ride around the city for 70 dollars. 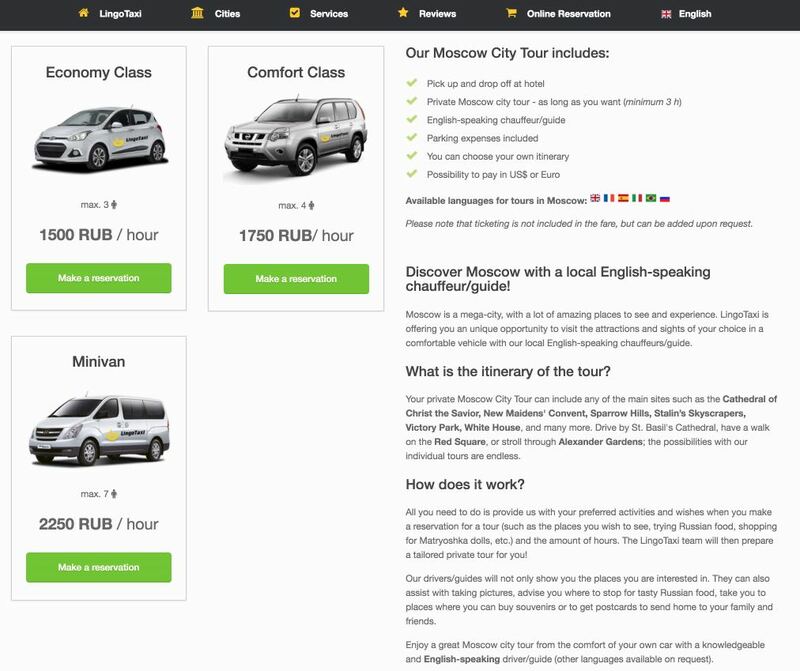 Tour bus: Like many other large cities, it is also possible to visit Moscow via tour bus. It costs 1,000 rubles for a day (or 1,200 rubles for two days). Taxi: There are taxi companies that do private tours through the city for approximately 1,500 rubles per hour. 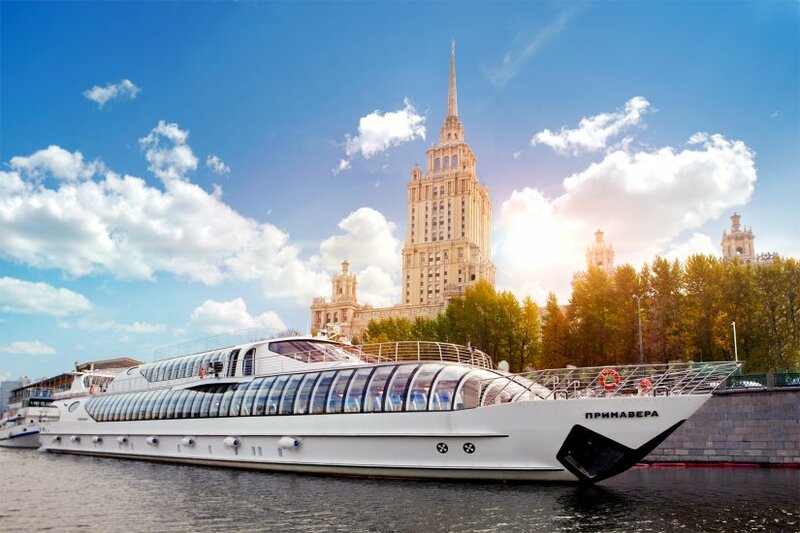 Tour boat: Another very highly recommended way to visit the city is via a cruise on the river Moscova that goes through the center of the city. Other alternatives: It is also possible to visit the city via motorcycle, Segway, hot air balloon, helicopter, plane, or streetcar. The majority of tourist services offered by companies are sited as being offered in English and in Russian, although some also offer tours in other languages like German, Spanish, Italian, or French. 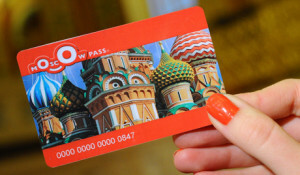 Like in other large cities, in Moscow there is also a special tourist card offered, called the Moscow Pass, and it offers access to different museums, to a tour bus, and to a cruise on the river Moscova. I have done the calculations and I sincerely believe that it is better to pay the daily entry fees for the museums in rubles. However, everyone should do their own calculations in order to find out if it is worth it to buy the card by consulting their website. I do not have anything to do with any of the companies that are cited in this article. Before using one of these services it is always recommended to consult their website to see what services they offer, prices and scheduled, as well as read the opinions of other users that have already utilized the service through the website of TripAdvisor. 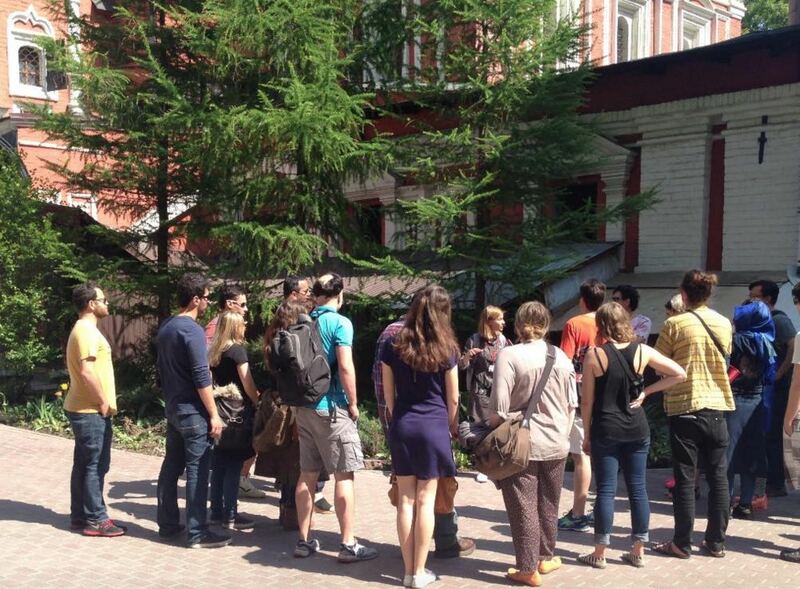 One of the best ways to familiar yourself with a city is the do a guided walking tour through the center of Moscow. Several companies exist that do free tours through the city center. The most well-known of these may be Moscowfreetour, which offers free daily walking tours through the city center to visit the exteriors of the Red Square and the Kremlin. The tour can be reserved online and takes place every day at 10:45, and is 2 and a half hours long. The tour is financed through voluntary tipping from the tourists that go on the tour and, of course, if you are satisfied with this free tour, they will offer your other paid tour options (whose prices start at 1,950 rubles per person) such as a tour via the Moscow Metro or a tour of communist Moscow, among others. Another great way to explore the city is to do a guided bike tour, which will allow you to have an idea not only of the center of the city but also of other places further away from the center. 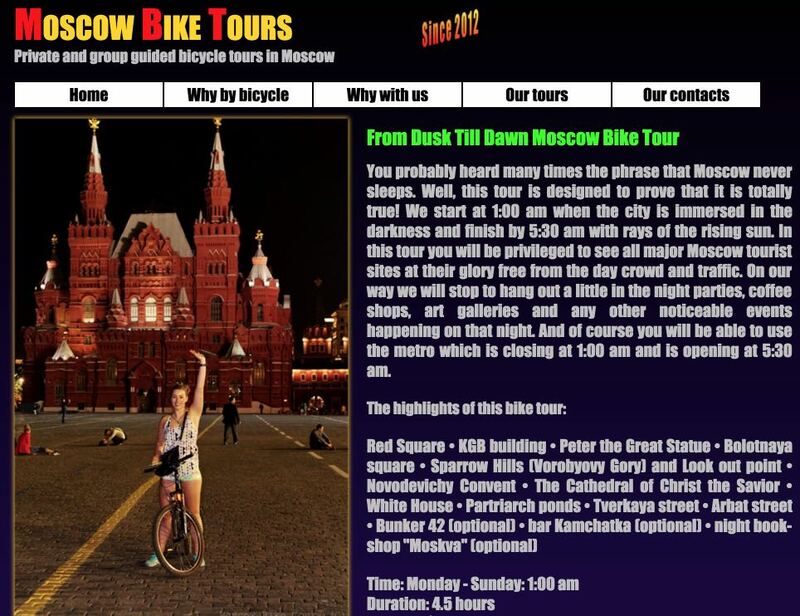 The company Moscow Bike Tours does many different bike tours through the city. For example, the Grand Moscow Bike Tour allows you to see the architectural marvels of the city, as well as the city parks. The tour leaves every day at 11 in the morning, lasts 5 and a half hours, and costs 70 dollars per person for groups of more than 3 people. You should make a reservation in advance on their website. 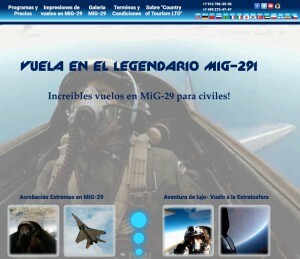 The tours can be done in English or Spanish. The advantage of the bike, apart from being ecological and avoiding traffic jams, is that it allows you the agility to explore the extensive terrain of the capital of Russia, although it is always preferable to do the tour in the summer and with plenty of time. Additionally, the network of bike lanes in Moscow has improved considerably in the last several years. Another alternative for doing bike tours through the city in Russian or English is offered by Oliver Bikes. 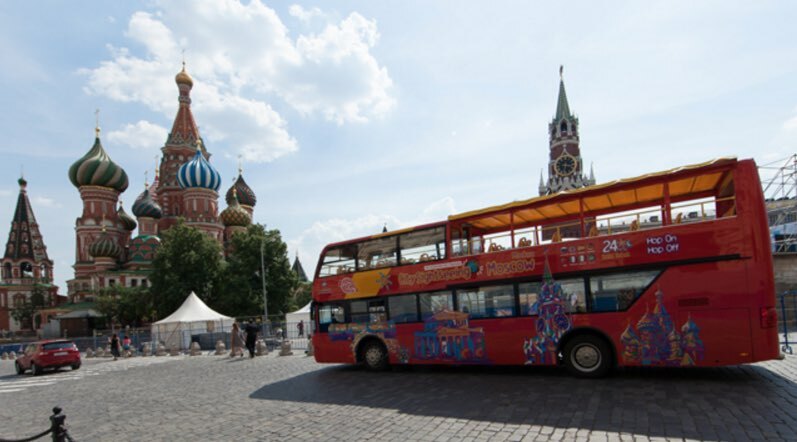 Like in other large cities all over the world, in Moscow it is also possible to tour the city via the British tour bus Company City Sightseeing Worldwide, and functions via a network of franchises. The audio for the tour is in many languages. The service costs 1,000 rubles for a day or 1,200 rubles for two days. On the Russian version of their website it is possible to buy a ticket in advance and pay via PayPal, but I do not believe it is worth it to do so. It is much better to buy a ticket the same day of your visit. IMPORTANT: do not buy your ticket on the English version of the web site because it is much more expensive (20 Euros per day). There are also several taxi companies that offer tours in several languages throughout the city. The most well-known is Lingotaxi, which will pick you up from your hotel in order to do a private tour through the city in which you can choose your own itinerary. The inconvenience of the taxi is that it is more expensive (the prices oscillate between 1,500 rubles and 2,250 rubles per hour, depending on the type of car) and that in Moscow there are frequently traffic jams. The river Moscova, that forms part of the watershed of the Volga, goes through the city of Moscow. It offers the possibility to see the city from a very different viewpoint, via a boat cruise. There are many different companies that do cruises on the river Moscova. Among them, the Radisson Royal Fleet and its modern boats with restaurant service stand out. The boats offer two different routes, one that leaves from the Hotel Ukrania and the other from Gorky Park and they last between 2.5 to 3 hours without stops (starting and finishing in the same place). They also do night tours as well. The tickets can also be purchased online or at the point of embarkation. I suppose that during high season it could be recommended to buy your tickets in advance online. Depending on whether or not you go in first class or tourist class, the prices can oscillate between 700 and 2,000 rubles per person. If you want to eat or have dinner on the boat, this has an additional cost. The boats offer audio guides without any added cost in both English and Russian. 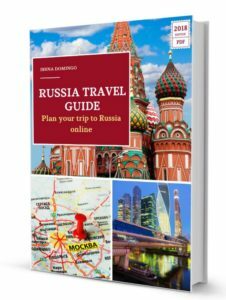 I hope that this post has helped you to choose the best way to visit Moscow. If you have found it useful, you can help me by sharing it on your social media networks. Thank you for reading!